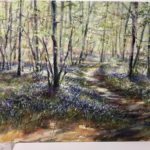 Acrylics Artist from Staffordshire with her own studio ‘The Art Loft’. 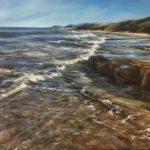 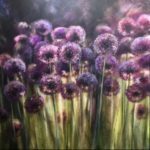 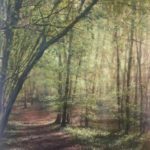 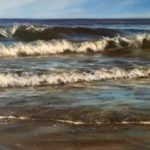 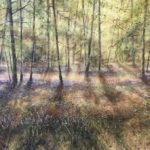 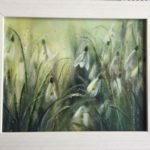 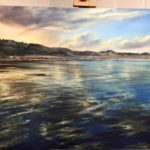 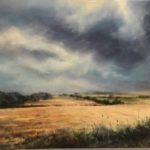 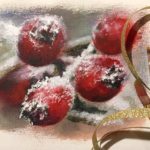 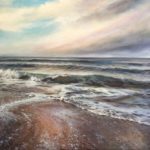 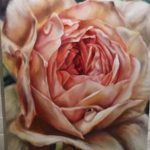 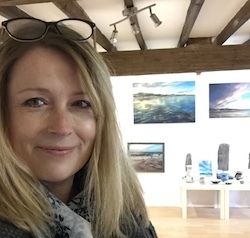 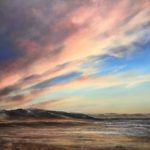 We have seen a rise in the popularity of acrylics of late and Kara comes up to Higham from mid-country with a refreshingly different take on acrylic painting. 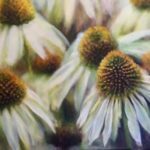 Breaking free from certain persuasions, she believes in enouraging people to use what they have at their disposal to produce pleasing paintings. 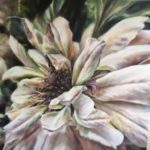 You won’t need a certain grade or brand of materials with her, as she will attempt to help you make the best of what you already have with you. 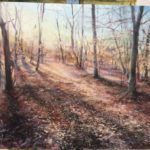 The aim is for you to leave each time with a work you are proud of.